set targets and KPIs, once the new operating model is up and running. 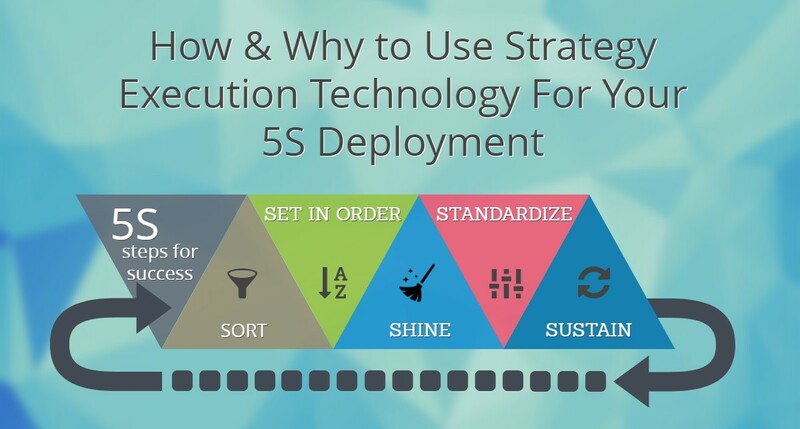 manage and execute the strategic objectives, targets and KPIs, once the new operating model is up and running. Of course, these different steps are not fully linear: some KPIs can be set and executed before changes to the operating model are complete. But there are dangers in rushing the target operating model step and in trying to execute the strategic targets before the capabilities are in place. We all have experience of ambition running ahead of capability. 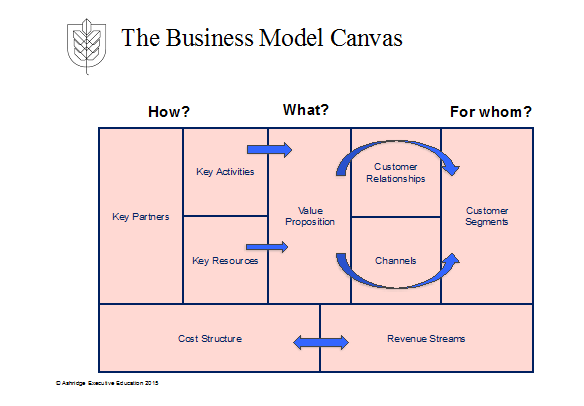 There is a great tool for converting strategy into a business model – the business model canvas (see exhibit). There is an equally powerful tool for converting a strategy and business model into an operating model – the operating model canvas (see exhibit). As you will have spotted, the two are linked. 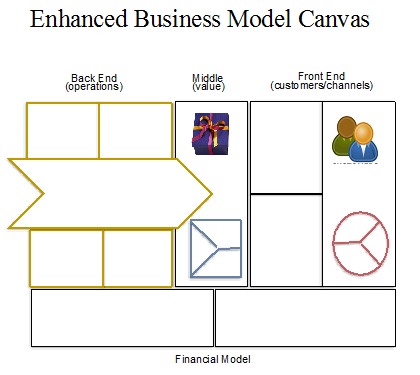 The operating model canvas expands the left hand side or back end of the business model canvas (see exhibit). 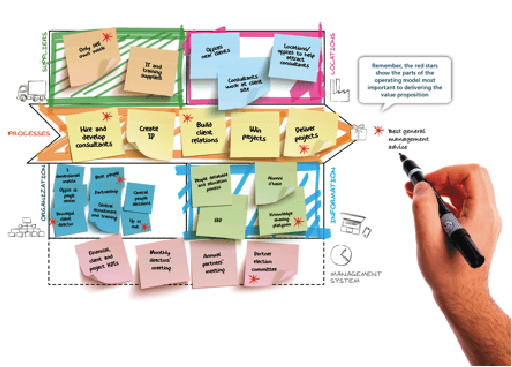 The operating model canvas is used in a similar way to the business model canvas: managers gather round a flip chart or a white board with post-it notes discussing what is important and how the whole fits together. 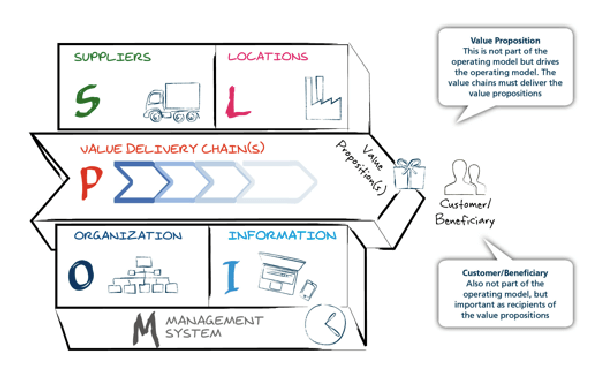 The reason why the operating model canvas is a step forward from the business model canvas is that it is focused on the chain of work steps needed to deliver the value proposition to the target customer: the middle arrow of the canvas. For a restaurant, we are talking about design the ambience, buy ingredients, cook meals, serve and collect payment. For a consulting company, it might be hire and train consultants, build client relationships, develop tools, win projects, deliver projects. This focus on the high-level work steps can sometimes be missing from discussions using the business model canvas where the focus is on “activities” and “resources”. 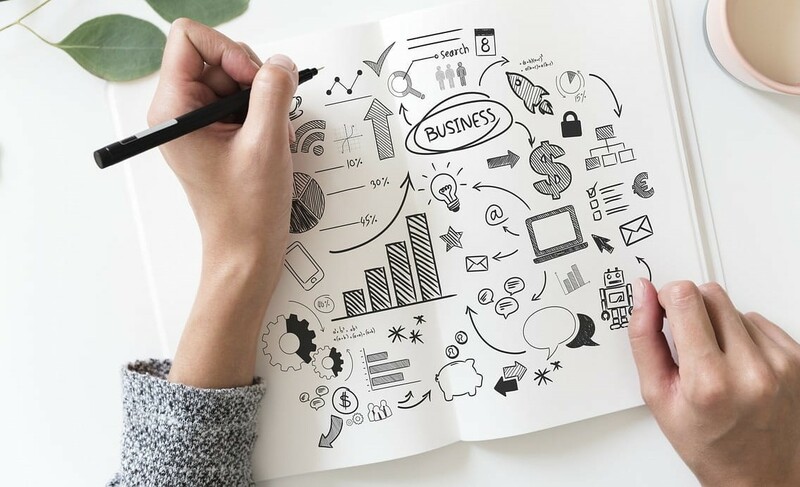 Another reason why the operating model canvas is a step forward is because it gives attention to organization design, to people models, to IT systems and to locations, all aspects of the operations often overlooked in discussions using the business model canvas. 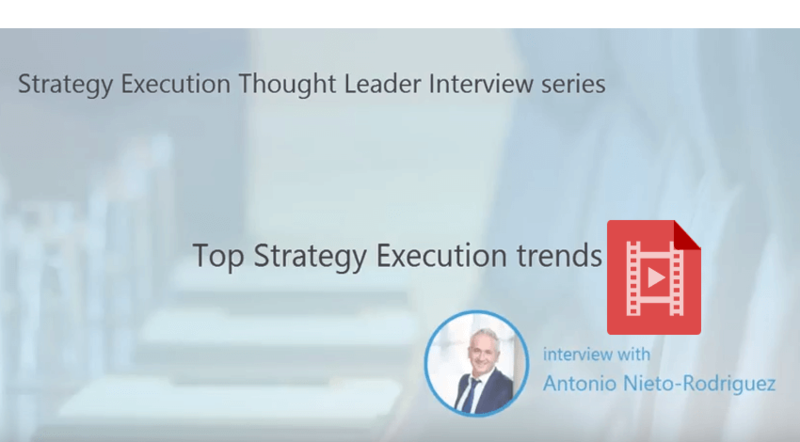 Here are a couple of examples – McKinsey the global management consulting firm, and an HR function for a global on-line retailer (see exhibits). 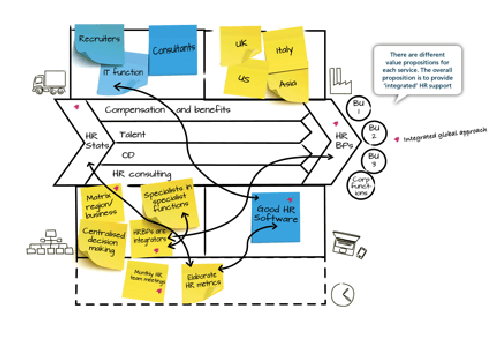 Whereas most target operating models are thick books containing detailed process maps, job descriptions, data architectures and floor plans, the operating model canvas is a one-page document. It can be extended to a ten-page document by creating a page or two for each section of the canvas; but its core strength is its brevity. 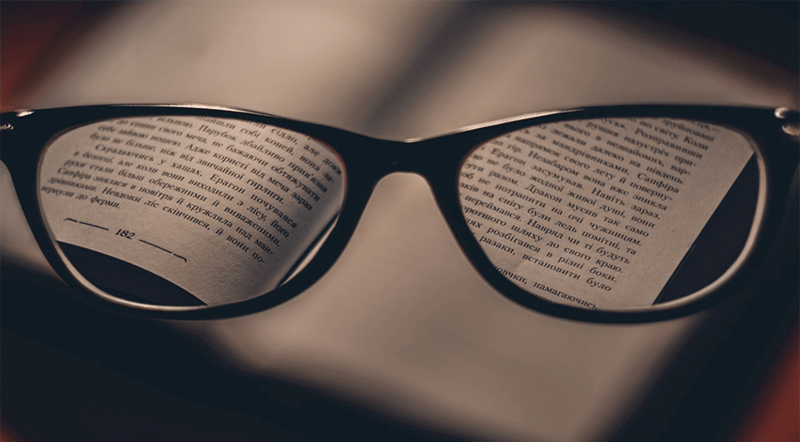 Managers are forced to focus on the important and to consider, at the highest-level, how the different aspects of the organisation fit together to deliver the strategy. With a canvas in place and agreed, it is then much easier to develop more detailed operating model manuals for functions and sub-units. With a canvas in place and agreed, it is also much easier to align the portfolio of change projects and the different agendas of different functions or business units. An operating model canvas is a powerful tool for helping managers on the journey from strategy to success. 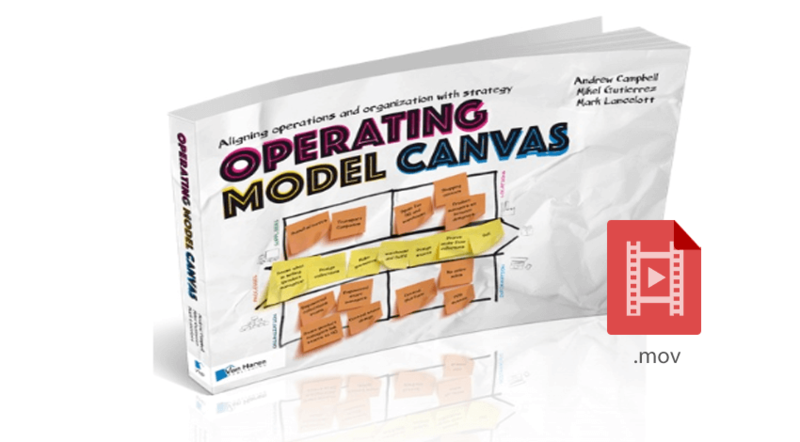 Operating Model Canvas is available on Amazon and on the Van Haren Publishing website in both hard copy and e-book. This is useful. The Operating Model Canvas is a welcome addition to the management toolkit. Will look more into this.